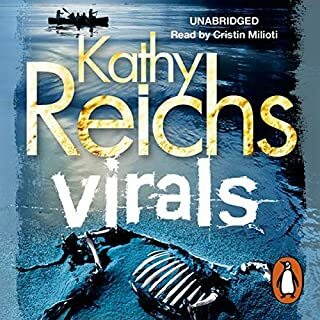 Once again Kathy Reichs delivers a gritty story with all the tension and excitement of an action thriller. Would a forensic anthropologist get so involved? Probably not. But Tempe's search for the truth ensures she takes a roller coaster ride in the real world of guns and bikers. Can't go wrong with this author. 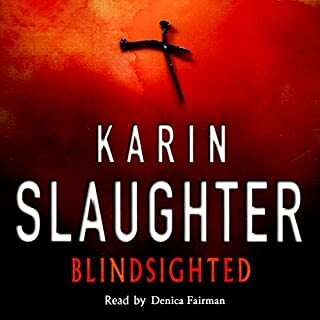 It's Kathy Reichs, so you can't really go wrong with this author, adding in one of the best narrators and this makes for a good story. 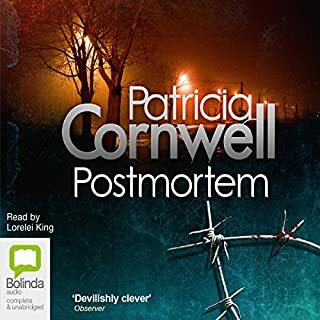 My least favourite of all her books, usually love them, very disappointed, I never really engaged with the story. 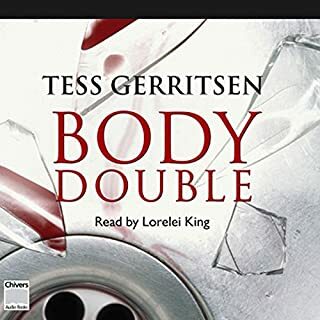 I love anything narrated by Lorelei King so her performance was as ever excellent. The story however not so much. Not a lot seemed to really happen and what did, I found to be predicable and not very exciting. I found myself shouting at Tempe in an attempt to stop her being both introspective and extremely stupid. I also was very disinterested in the detailed descriptions of everything she chose to eat, drink and cook and thought her nephew a spoilt brat. I'm not sure I'll be listening to any more of these. I'm guilty of assuming that the book and the tv program were the same. So I was disappointed, my fault entirely. I'll just have to wait a while and reread remembering the book is not the tv program and visa versa. I'm not saying don't read these books but remember they're not the tv series. struggled to finish thought story was boring and not my kind of nook. Pity have read a lot better by Reichs. Great reading of this pacey story keeps you listening. The upbeat outlook of the first person heroine and the quick fire science keeps the dark content from getting too miserable. Recommended. 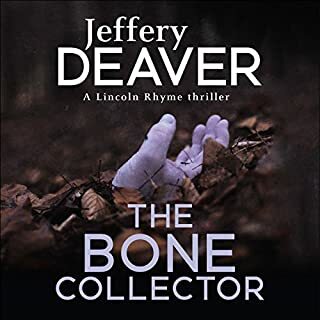 In Deadly Decisions Bones is caught up in an investigation of biker gangs. 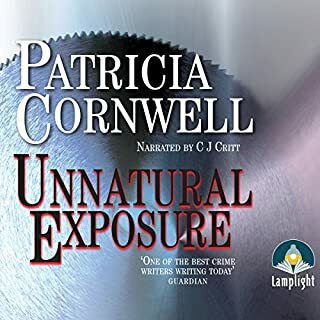 Her nephew is caught in the middle, Andrew Ryan is arrested for drug dealing, and Tempe is being stalked by a dangerous killer. 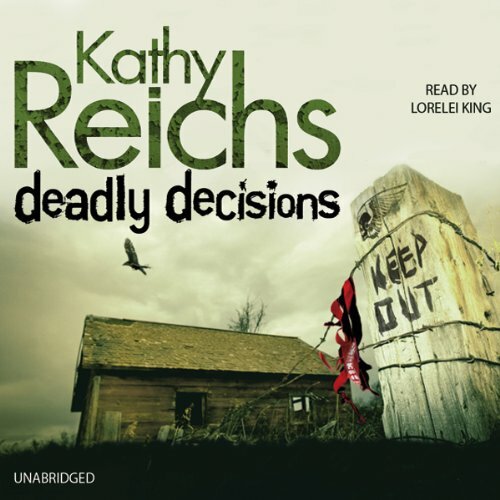 A great read by Kathy Reichs and Lorelei King delivers a good performance of the audiobook. I really like Lorelei King as a reader. Her voice is great and she changes characters with ease. Quite a good story. At first was a little slow but got going and was really good. I recommend it.